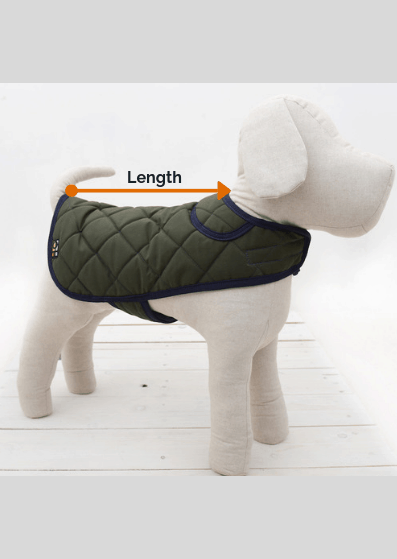 Home / Blog / When Should I Replace My Dog’s Collar? For many dog owners, the question of “when should I replace my dog’s collar? !” is likely to be a familiar one. This may seem fairly obvious, particularly if the collar is very worn or damaged, but there are other things to consider too. Below we discuss some of the key reasons you should change your dog’s collar and the main signs to look out for. The age and the type of activities you do with your dog will determine what style of collar or lead is required. Short strolls along Park Lane may warrant a more decorative collar and lead, but if you find the walks are longer and more arduous then you definitely want a collar and lead that provide comfort for dog and owner. You may find some cheaper nylon or leather collars/leads cut into your hand, so it’s worth remembering that this could be what your dog feels around its neck. If your collar starts to wear easily after longer use, then it is time to change. The type of dog and its behaviour may also dictate a change, for instance if you need more control and flexibility in a walk then a training lead may be the perfect choice. Lots of training leads will give you to opportunity to shorten or lengthen the lead alongside extra clips. 2. Has your dog grown or lost weight? As well as thinking about what activities your dog takes part in, think also about your dog’s age. During the first two years of your dog’s life this is very important, as your dog’s size may be constantly changing. A simple rule of thumb is to see if you can get two fingers under the dog’s collar – if you can’t, then it is probably too small. If you can comfortably get more than two fingers under then it is probably too big and there is a risk that it may come off. This doesn’t just apply to puppies in their early years but also to fully grown dogs that, like us, put on and also lose weight! A quick check is much better rather than waiting for a collar to come off, or worse for a dog to choke with a tight collar. You should always check your dog’s collar for any signs of wear and tear. Fabric and nylon collars may become frayed over time and any fraying is a sure sign that the dog collar may need changing. Never wait for the moment the collar breaks as this could be life threatening. Be aware of the material your dog collar is made of. For example, leather collars are not very water friendly and when constantly getting wet you may start to see structural changes that could be weakening the leather. Checking the hardware on the collar is also very important. If you see any signs of rusting make sure the metal work still holds, and if you’re unsure change the collar. 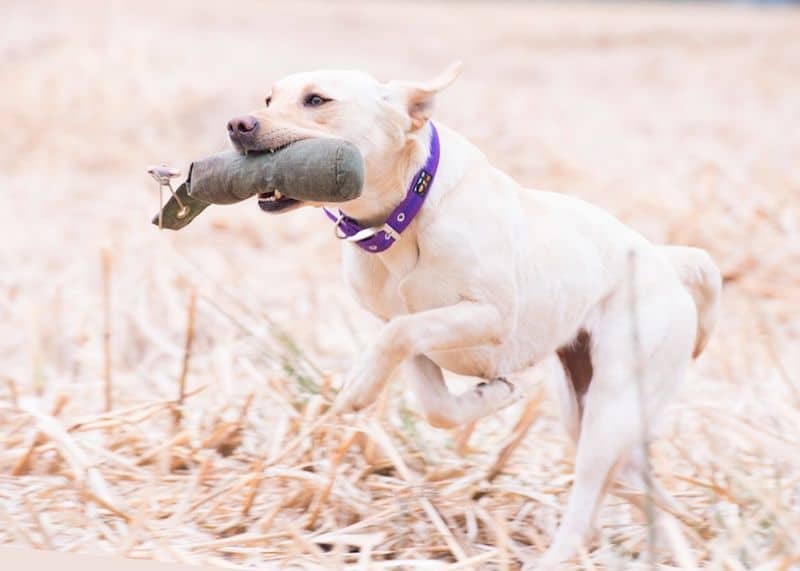 Be aware of buying collars from reputable retailers and brands to ensure you have a quality product that has been thoroughly tested for the strongest of dogs. If you do ever have problems with your metalwork you should receive a full refund or replacement from any reputable manufacturer. Keep an eye on the thread. Whilst the rest of the collar may seem robust, the thread is what binds the whole thing together so any nick in the thread will cause a risk to the whole collar. If your dog is a chewer and manages to break the thread you should really consider changing the collar immediately. We hope these tips have been useful! For more doggies related facts and tips subscribe to our social links below and feel free to share or comment.